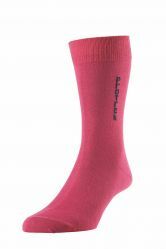 Merino wool is a hard-wearing natural fibre which is both anti-bacterial and has a super soft feel. 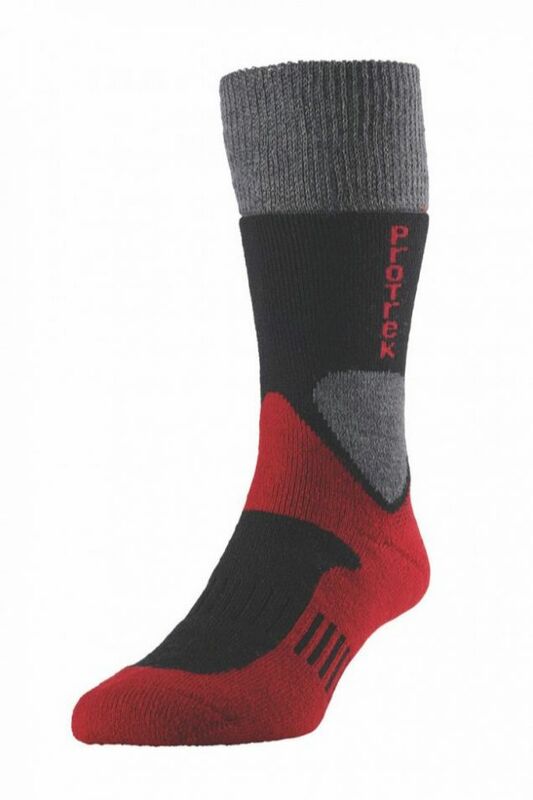 Giving you moisture regulation and great thermal properties these socks will give you the best environment for your feet in even the most demanding terrains. Be sure to buy the Coolmax Liner Socks 2 pair pack HJ836/2 link is below.